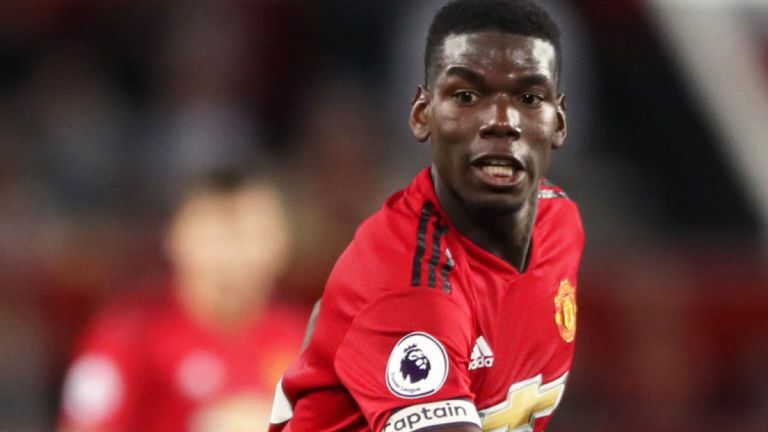 Manchester United midfielder, Paul Pogba has said that he could leave Manchester United when the transfer windows opens in January. Recall that Paul Pogba, has met with manager Jose Mourinho, to sort out their differences. Pogba, who helped France to win the World Cup earlier in June is said to have a strained relationship with Mourinho. He was linked to a move to Barcelona before the summer transfer window closed and he has refused to rule out a departure in January. “There was a lot of talk, but it was just like that, I’m under contract in Manchester,” Pogba told Sky Germany. “My future is currently in Manchester. I still have a contract, I’m playing there at the moment, but who knows what will happen in the next few months. “One thing I can assure you, I will always give 100 per cent, no matter which coach, I always give everything for United. I cannot say more,” he said.